The world’s major energy-consuming countries are all carrying out their own energy system transformations with different goals and driving forces. Due to the need to mitigate climate change, Germany, the UK, and other EU countries have increased their proportion of renewable energy and reduced coal consumption; Japan has focused on enhancing energy system security, after the Fukushima nuclear accident; and the US is undergoing a shale gas revolution due to the consideration of industrial layout. For China, in addition to the factors considered above, another major driving force is the reduction of serious air pollution through an energy transformation. There is a basic consensus that the structure supporting high levels of fossil fuel consumption is the main cause of haze. Lingering haze at the end of 2016 once again brings a focus back to the issue of how China’s energy system can be transformed, with the unavoidable topic of the potential health effects from haze. 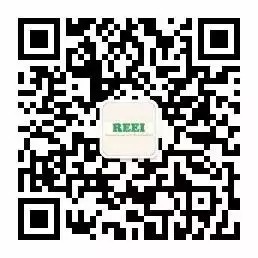 REEI Energy Review 2016 Rock Environment and Energy Institute has decided to focus on analyzing the health effects and social equity issues in the beginning of China’s preparations for its energy transformation. This explores how China can complete a rational, just and costeffective energy transformation, combined with the background of climate change in the context of domestic and foreign energy transformation experience. This report starts by discussing whether the health impact of air pollution is undervalued, and then discusses how to consider impact assessment tools, including health impact assessments, in China’s energy policy development. From the perspective of social equity, this paper also analyzes the complexity of China’s coal production capacity and focuses on what can be learned from successful cases of “just transformations”. In promoting the development of renewable energy, we review the German renewable energy law development process and future challenges to show readers the challenges that the renewable energy market may face in China. In the breakthrough of China’s wind power development bottleneck, we point out through detailed analysis that a power system reform is the key to increasing the proportion of renewable energy. Finally, focusing on shale gas development, the report analyses potential greenhouse gas emissions of shale gas, concluding that from the aspect of climate change, a huge risk exists in developing shale gas as a large scale low-carbon transition energy. 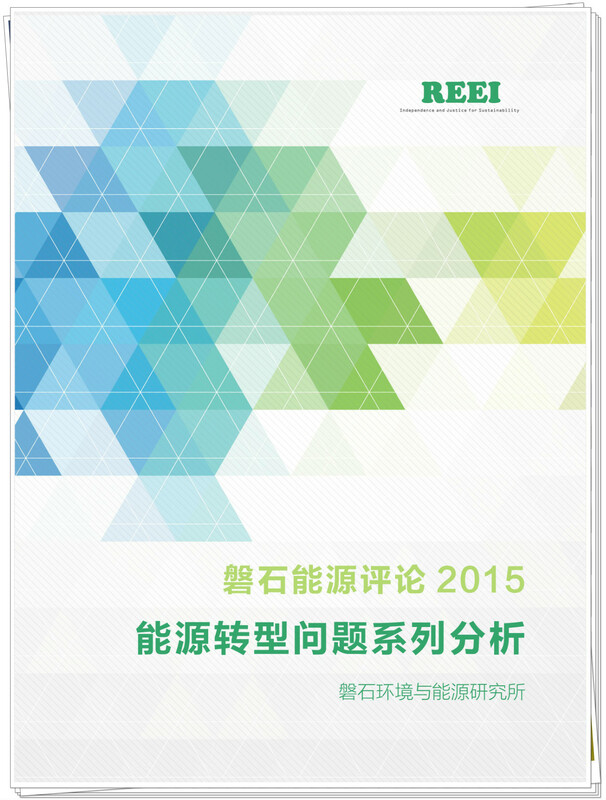 This report is another attempt to continue our discussion of China’s energy transformation. We hope to get feedback from more colleagues in the industry, and would like to take this opportunity to thank the German Heinrich Böll Foundation for its generous support for this project.